Btwin’s aim is to design bicycles, equipment and accessories that make life on a bike easier. 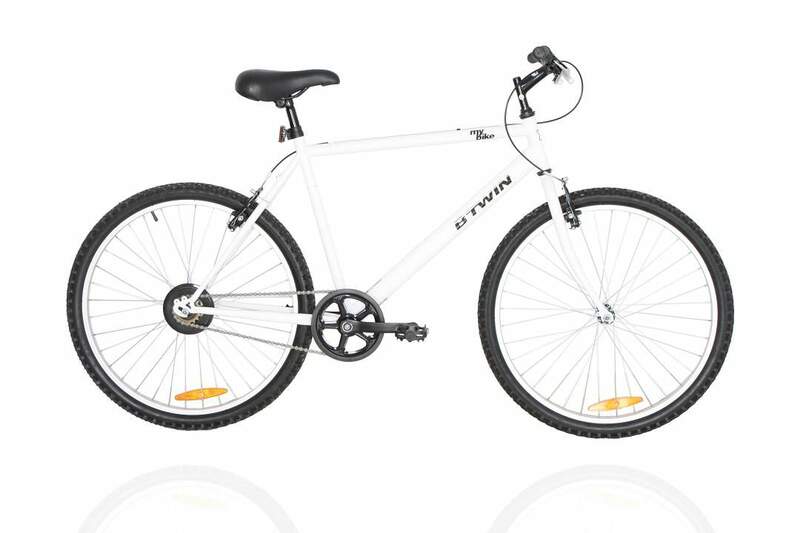 Btwin have a complete range of bicycles for Kids, Men and Women. Btwin is the cycling arm of French Sports brand Decathlon started in 1976.